Cabo San Lucas, Tourist Corridor and San Jose del Cabo, Los Cabos, Mexico, Baja California Sur, Mexico. 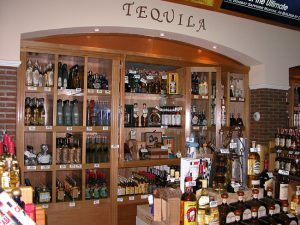 In the Grocery Stores of Los Cabos one can find many of the same name brand grocery products on the shelves as back home in the USA and Canada, plus Mexican, Spanish, Latin American (and even Cuban) products). American companies such as Kraft, General Mills, Proctor and Gamble and others, have had Latin divisions manufacturing their products in Mexico for decades. Now thanks to NAFTA – the American, Canadian and Mexican trade agreement, many more products are available on both sides of the border. Some of the products familiar to most Americans and available in most the grocery stores listed below include: Nabisco, Kellogg’s, Quaker, General Mills, Western Bagels, Alta-Dena, Gallo, Advil, Bic, Cadbury, Folgers, Nestles, Hershey, Mars, Land of Lakes, Sunkist, Malt-O-Meal, Hunts, Heintz, Campbells, Knorr, Colgate, Crest, Kraft, Dial, Energizer, Gillette, Head & Shoulders, HP, Huggies, Johnson & Johnson, Vicks, Shick, Old Spice, Revlon, Coca-Cola, Pepsi, Budweiser, Coors, Nike, Reebok, Kodak, Lipton, Oral-B, Ivory Soap, Herbal Essence, Kinder, Wilson, Vicks, Bayer, Tylenol, Post, Olay, Old Spice, Gatorade, Granny Goose, Pringles & Gerbers. If you don’t see the brand you are familiar with, try the Mexican equivalent. It will most likely cost less as its not “imported” and you may discover a new product to enjoy. 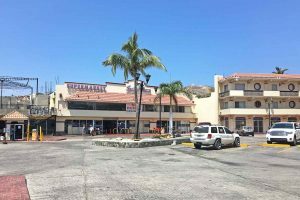 Aramburo Plaza, Super (Grocery store in downtown Cabo) – Long time mainstay grocery store for downtown Cabo. Today the selection is mouch more limited to basics, drinks, snacks, etc. Location: Lazaro Cardenas y Zaragoza S/N , Col.Centro, Cabo San Lucas (Just off Cabo’s main drag on the next block heading south past Squid Roe). Tel. 143-0939. 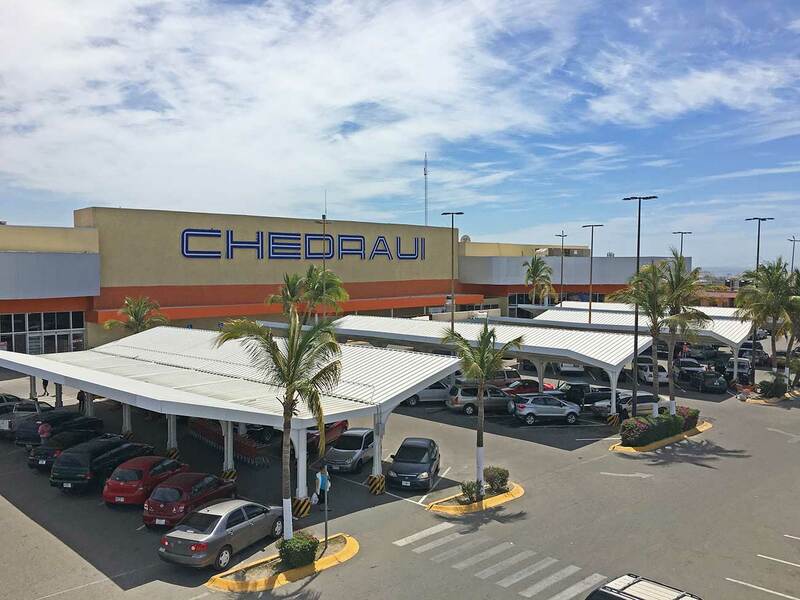 Caboley – The stores and companies of the highest quality and service in a privileged area, easy access, big parking, in the zone of greater touristic and residential growth. Paseo de las Misiones 152, Col. Club Campo de Golf. San Jose del Cabo, Los Cabos, Baja California Sur, Mexico. Phone: (624) 142-4459. Open daily 10:00 am – 10:00 pm. 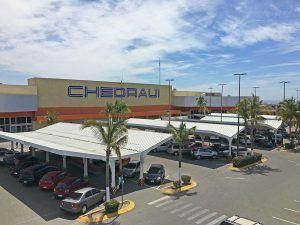 Chedraui – This supermarket location was formerly occupied by CCC. 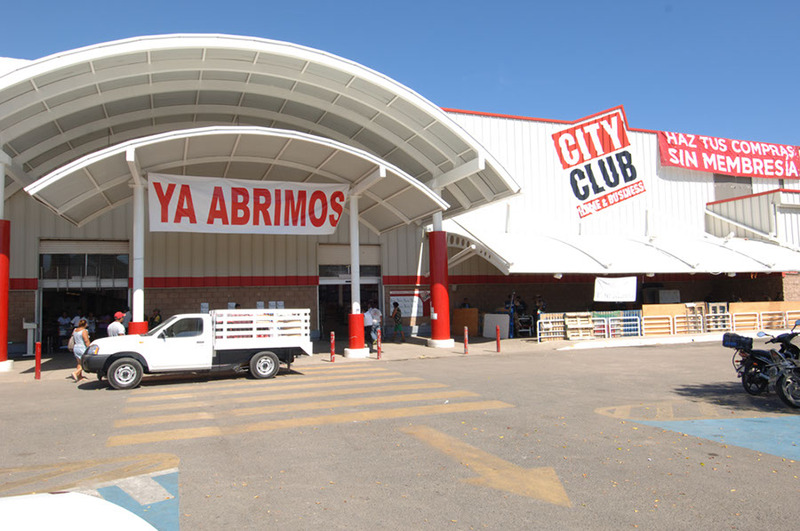 City Club San Lucas – A large warehouse store with groceries, produce, and bakery items. Located on Paseo del Pescador and Lazaro Cardenas, in near downtown Cabo. 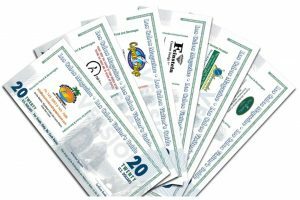 Currently t City Club has on 34 Clubs of Price distributed in different States of the Republic of Mexico, like Chihuahua, Los Cabos, Nuevo León, Hidalgo, Puebla, Querétaro, Chiapas and Tabasco to mention a few. City Club requires a membership or a fee to shop. Located in downtown Cabo, across from Plaza Pioneros. There is another City Club situated in San Jose Del Cabo. 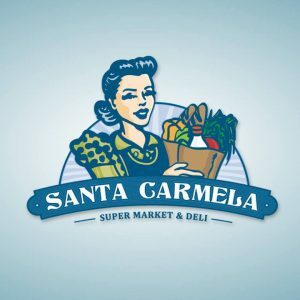 Commercial Mexicana (Mega) (Grocery Super-store) – La Mega is now La Comer en tu Casa. 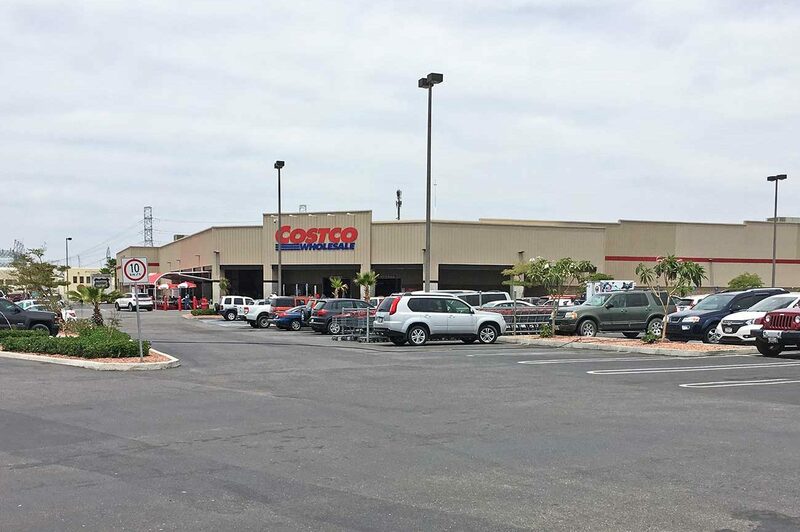 La Comer en tu Casa Super Market – Cabo San Lucas – Previously named La Mega. 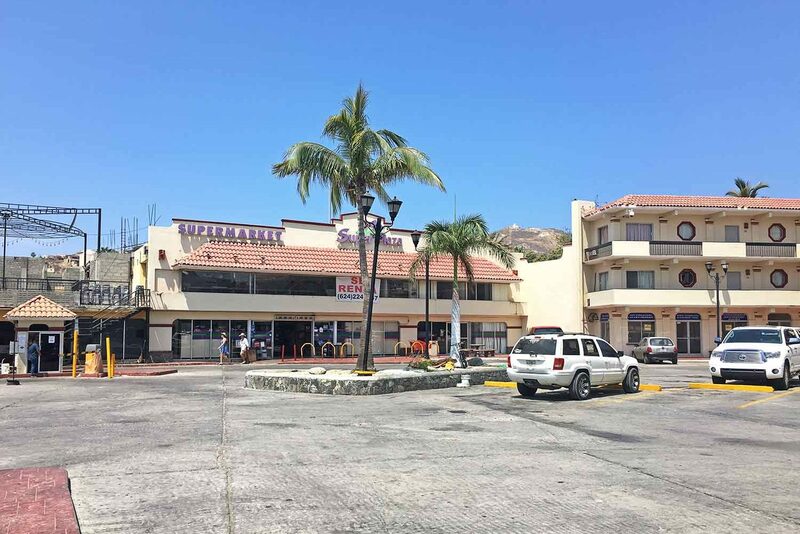 The La Comer in Cabo is not near hotels. This is a well stocked super market with fresh vegetables, bakery and a well-stocked pharmacy. You would need a car or take a taxi or the bus. It is located on the road going towards Todos Santos on the ocean side of the highway. 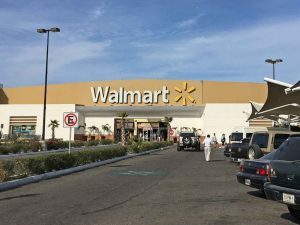 There another located in San Jose del Cabo. 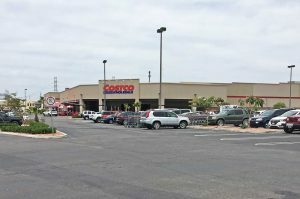 Ley (Grocery Store) – Classic Safeway sized store, more limited selection than larger super-stores such as CCC, Sorianna, & Mega. 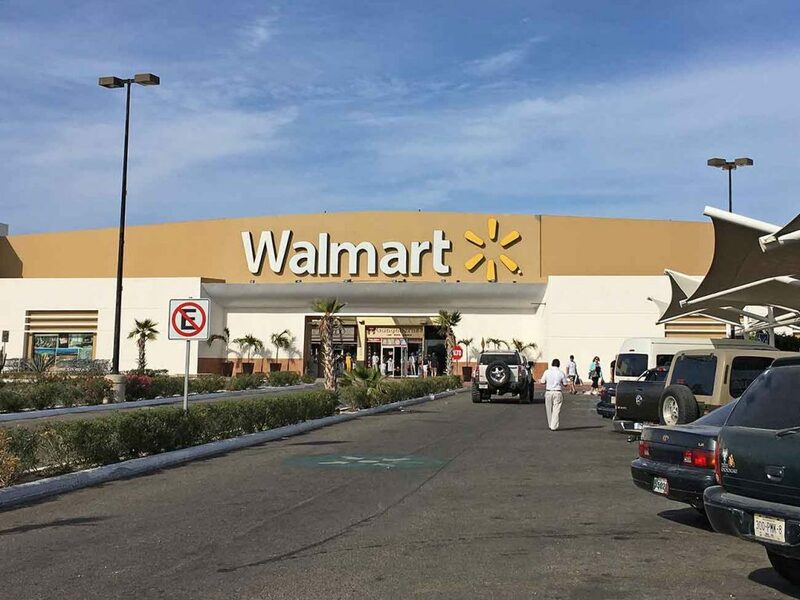 In a plaza with 25 other stores including: Burger King, Nextel, AmeriMed Hospital, Extreme Cinema Theater, Waldo’s One-Price store, furniture stores, boutiques and a food court. Location: Carretera Transpeninsular Esq. Paseo de las misiones, Zona Fonatur BCS Cerro del Vigía Local. Access off the Carretera northbound on the carretera at the exit before the Nissan dealer and Europea store. Tel. 142-4441. Mar Adentro Organic Farmers Market – Browse our selection of prepared foods; taboule, hummus, salads, fresh sourdough bread, cookies, pestos, and dressings. This amazing local farmers market has fresh fish, organic chicken, and cheeses. You will also find a selection of fresh, local, organic veggies and herbs and fruits. Open on Wednesday and Saturday mornings from 8:30 to noon. Soriana Hiper: (Grocery super-store) – Locations in Cabo San Lucas and San Jose del Cabo. 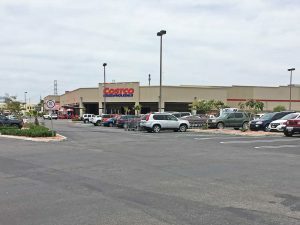 Groceries, Dry Goods, Appliances, Wine & Liquour Dept., Stereos, TV’s, Sporting Goods, Toys, Bikes, Pharmacy, Food Court, Bakery, Furnishings, Motor Scooters, Tires, Stationary, Hardware, Paint, Cameras, Watches, Surf Shop, Podiatrist, Video Rentals, Lotteria, Shoe store, ATM, and Gardening supplies. Locations: Carretera Todos Santos and Cruajitos Colonia Brisa del Pacifico. Cabo San Lucas. Tel. 105-1290. Carretera Transpeninsular Km. 34.5, Corner Avenue Las Palmas, and Colonia Guaymitas, San Jose del Cabo. On the highway across from Transito (Police station) on the way to the San Jose airport. 142-6132. 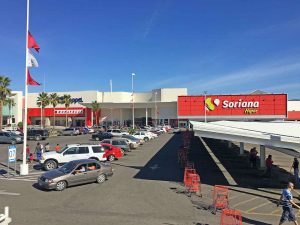 Super Aramburo Plaza – (Grocery store in downtown Cabo) – Long time mainstay grocery store for downtown Cabo. Today the selection is mouch more limited to basics, drinks, snacks, etc. 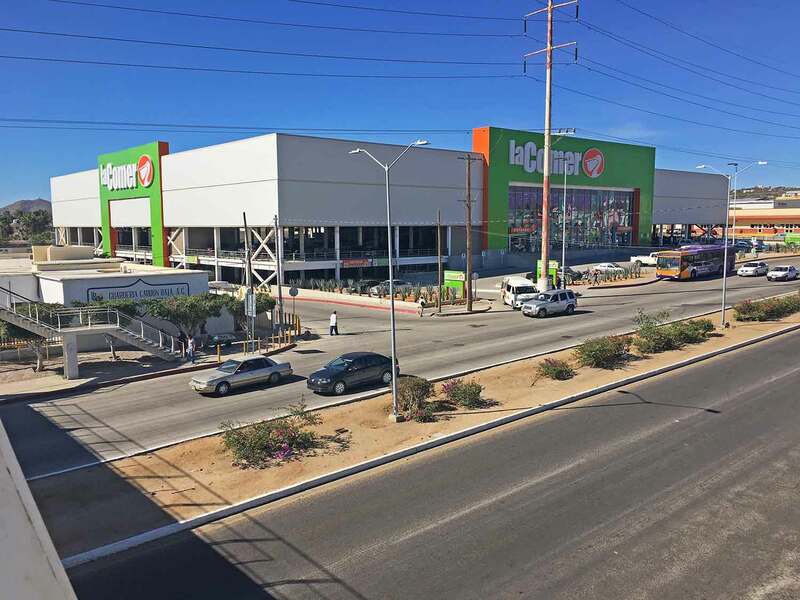 Location: Lazaro Cardenas y Zaragoza S/N , Col.Centro, Cabo San Lucas (Just off Cabo’s main drag on the next block heading south past Squid Roe). Tel. 143-0939. 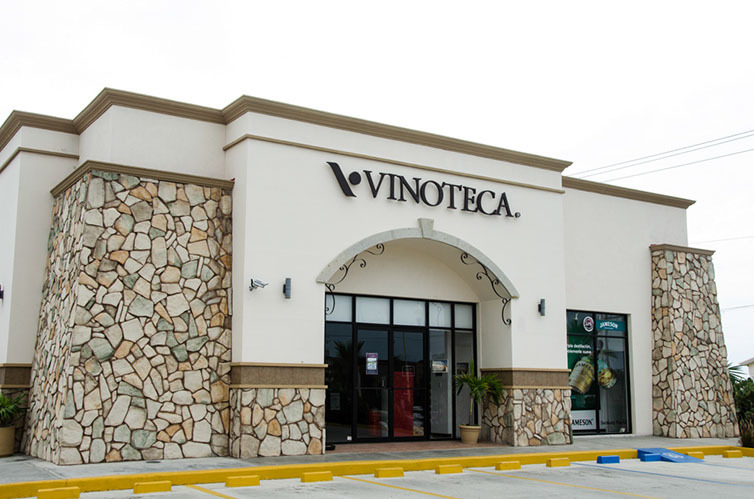 Vinoteca – Wines, Liquor, Tequila, and groceries. Where in Cabos – WhereInCabos is a customized grocery delivery service to the Los Cabos area. 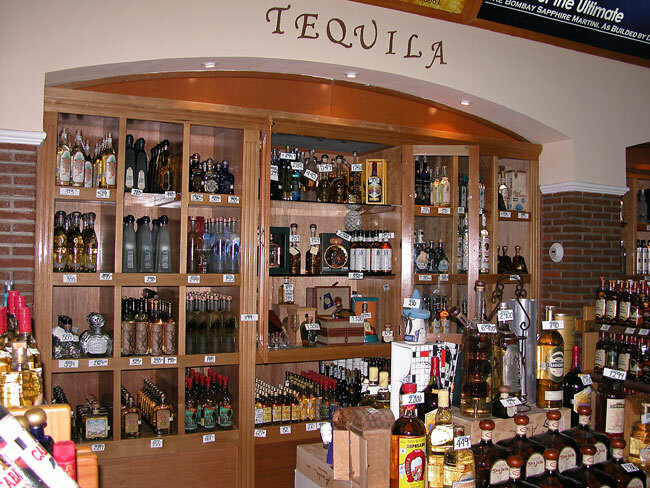 We have been helping Los Cabos visitors with their pre-arrival grocery shopping requirements since 2005.